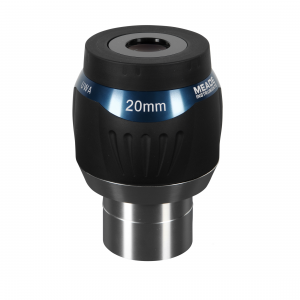 MEADE SERIES 5000 ULTRA WIDE ANGLE 20MM 2″. 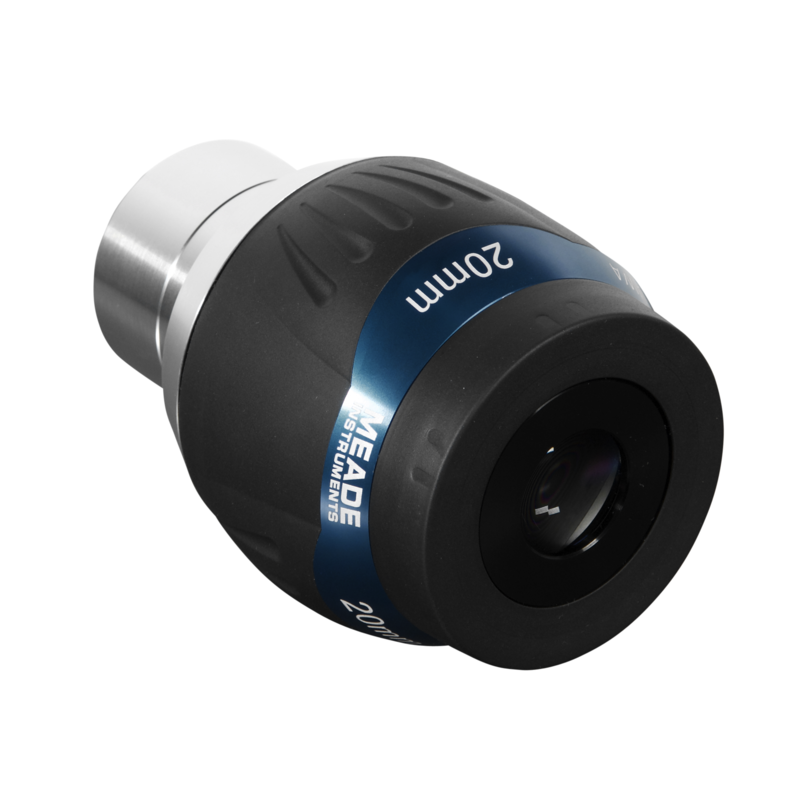 Meade Series 5000 Ultra Wide Angle eyepieces offer revolutionary new advances in resolution, image correction and eye relief, with an astonishing 82° field of view and waterproof construction. 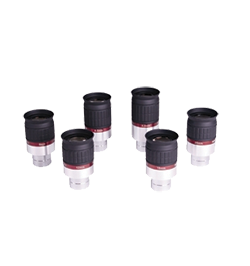 Ranking among the very best eyepieces available at any price, these eyepieces routinely outperform those costing even several times as much. 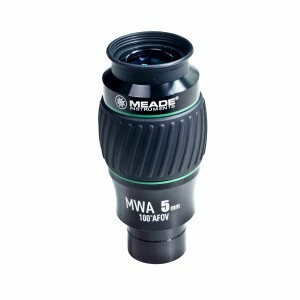 With a precision machined 2″ diameter barrel, comfortably long 17.6mm eye relief, and adjustable twist-up rubber eyeguard for comfort and blocking stray light. 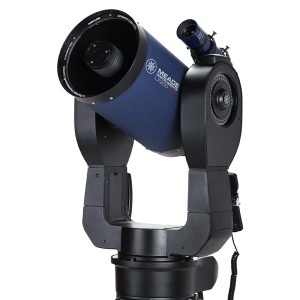 The ultimate observing experience. 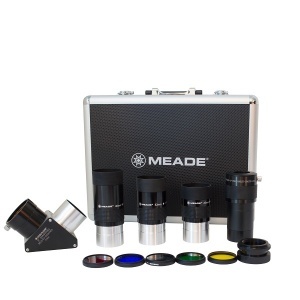 Looking through a Meade Series 5000 UWA eyepiece is the next best thing to actually being there. 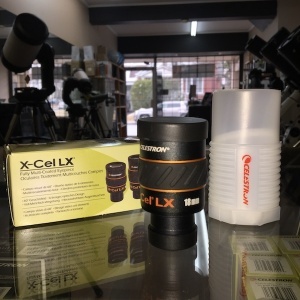 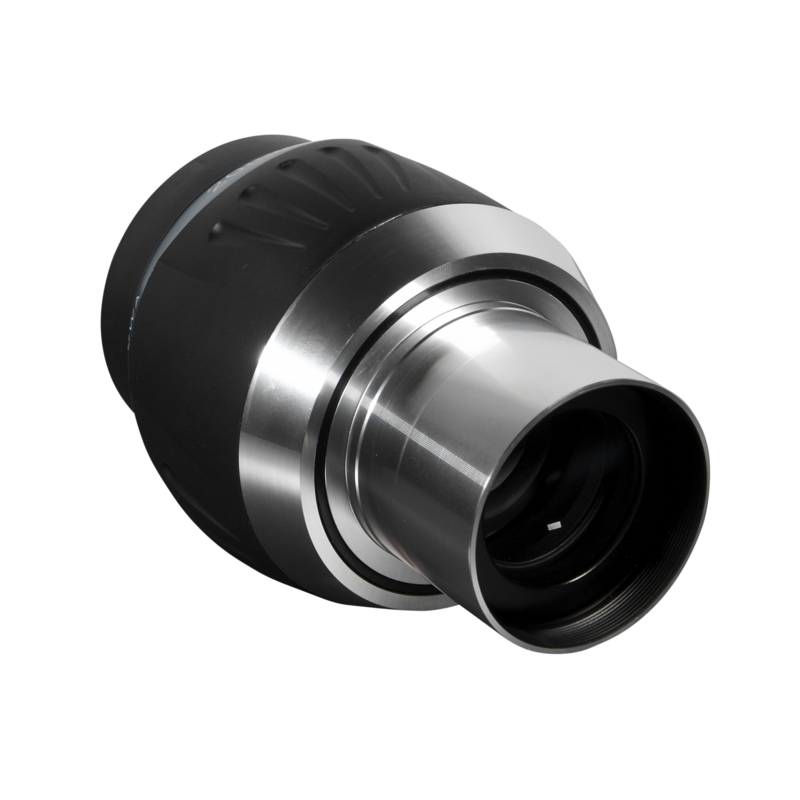 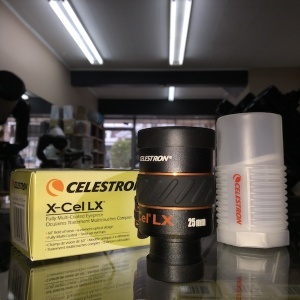 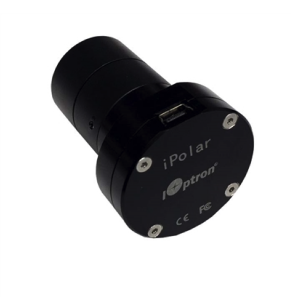 Please note that the eyepiece is a large 2″ barrel diameter eyepiece and requires a 2″ diagonal or eyepiece holder. 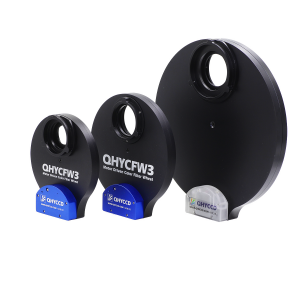 Eyepiece weight approximately 26 ounces.